Donations totalling £7,062, monies raised from our Carnival week earlier in August, were handed over to 30 local charities and organisations at a Presentation Evening held last week at Alton Park Junior School. All the cheques were handed over by our Carnival Queen Kimberley and he Princesses Megan and Sophie. The two main charities to receive monies collected from the Procession were each given £1,500; The Friends of the West Cliff Theatre for improvements to the Ladies toilets and the St Helena Hospice Tendring Day Centre to improve the outside lighting. However we were rather shocked to be told that the Tendring Day Centre will possibly close in March 2019. 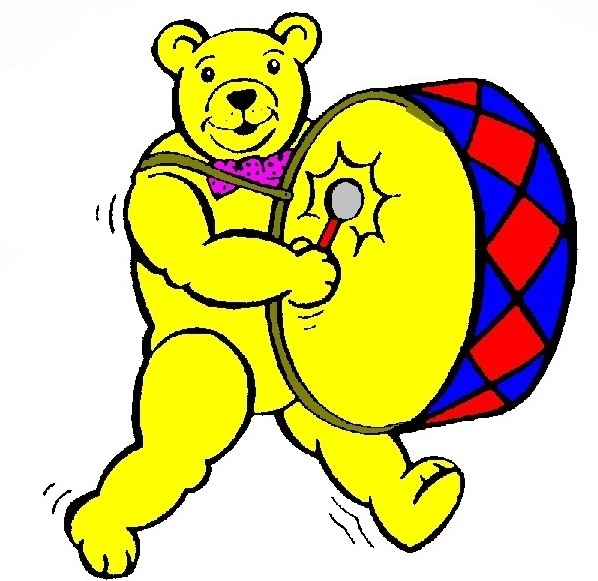 Their spokesman on the evening, Alison Lanchester, Director of Fundraising and Communications, promised us our donation would be spent on Services needed in Clacton. 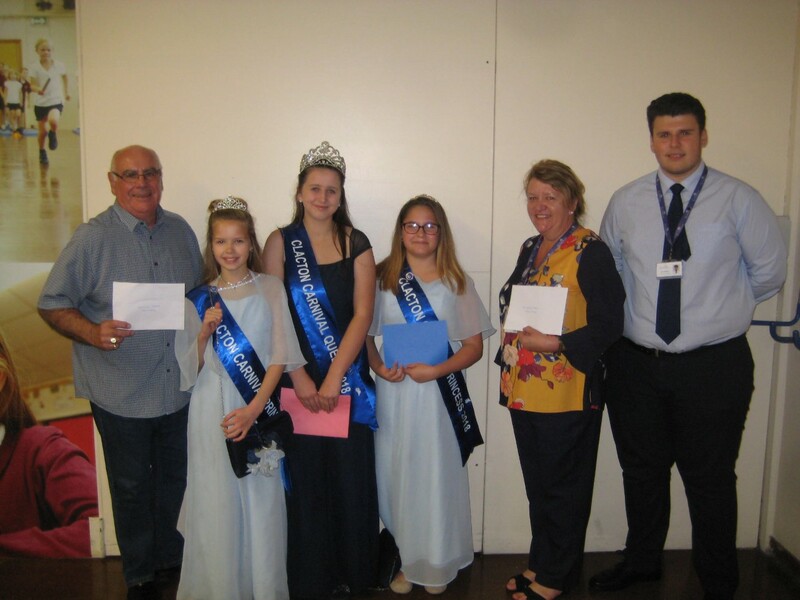 Photo L – R Geoff Wiggins, Friends of the West Cliff Theatre; Sophie Youell, Princess, Kimberley Sears, Carnival Queen; Megan Shepherd, Princess; Alison Lanchester and Zach Whitter from St Helena Hospice.